Although Brief Nocturnes and Dreamless Sleep is Spock's Beard's eleventh studio album it does mark a new stage in their evolution featuring Ted Leonard and Jimmy Keegan on vocals and drums respectively replacing Nick D'Virgilio, drummer with the band since 1992 and lead singer since 2002. The band have used crowd funding site Indiegogo to fund the album and whilst we now wait for the physical CD to be pressed and shipped the band have released the album as a download for funders. As is de rigueur these days there is a standard seven track version of the album and a special edition with a five track bonus disc. However, unlike many bonus discs featuring demo songs and outtakes I venture that this is one well worth getting as all bar one of the songs are unique and all are very good. The basic album is very good. If you are a Spock's fan it hits all the right spots, Leonard sings well and was trusted enough to pen the opening song Hiding Out. Long in the tooth fans will be pleased to note that Neal Morse contributes his song writing skills to two songs and some guitar on one. The songs are all are quality with Something Very Strange the stand out track for me. 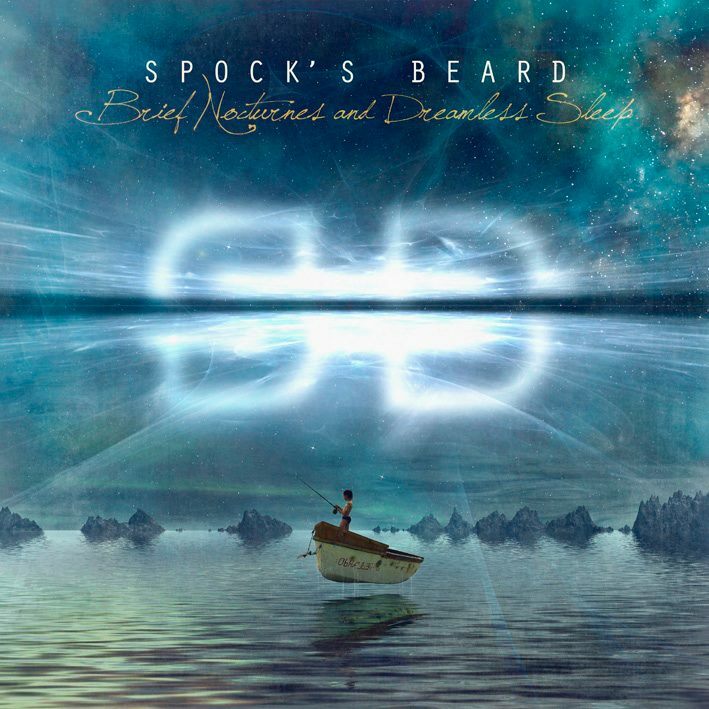 Great melodies that grow on you and the sound is unmistakably Spock's Beard. The bonus disc sees the band push the envelope a bit and allowing for the fact that two new band members led them to possibly play it a little safe on the main album, there is some interesting material on the second disc. Wish I Were Here with its wonderful guitar riff put me in mind of Kula Shaker and Down A Burning Road has some lovely Gary Moore style guitar soloing both stand out for me.